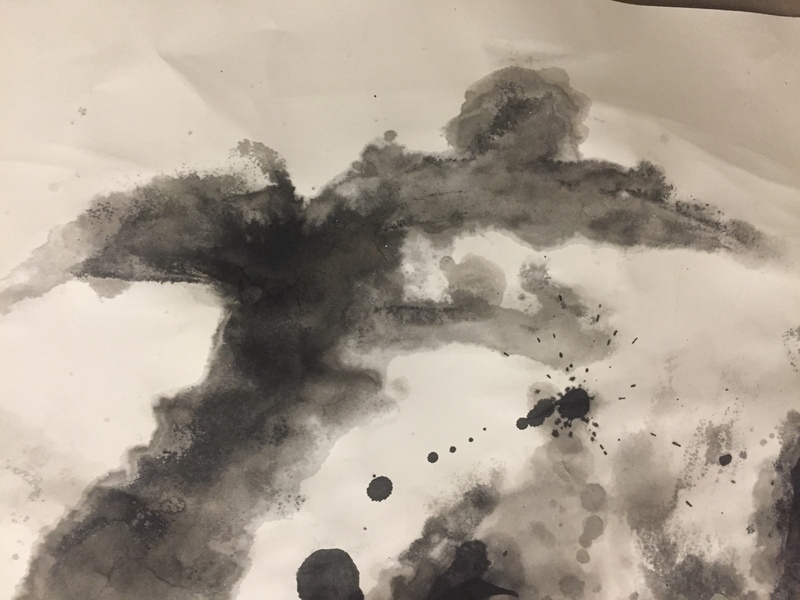 This piece is a collaboration with three of my other peers and I in which we used sum brushes, ink, water, and paper to make a symmetrical piece of art. 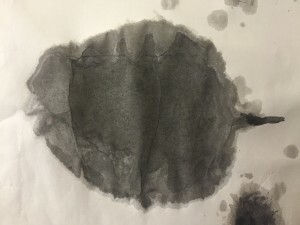 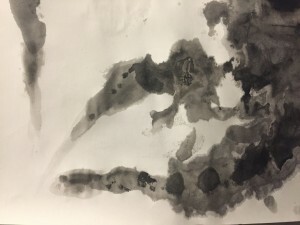 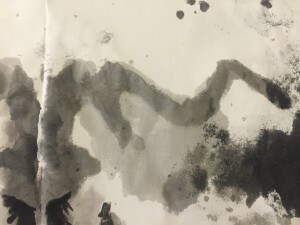 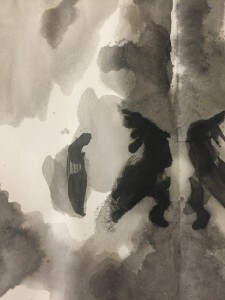 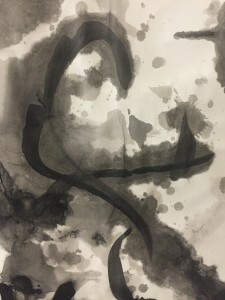 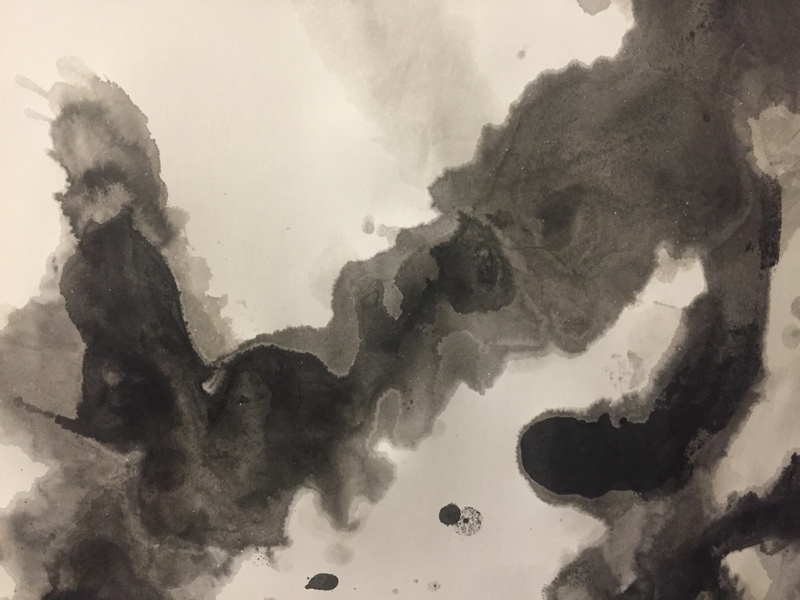 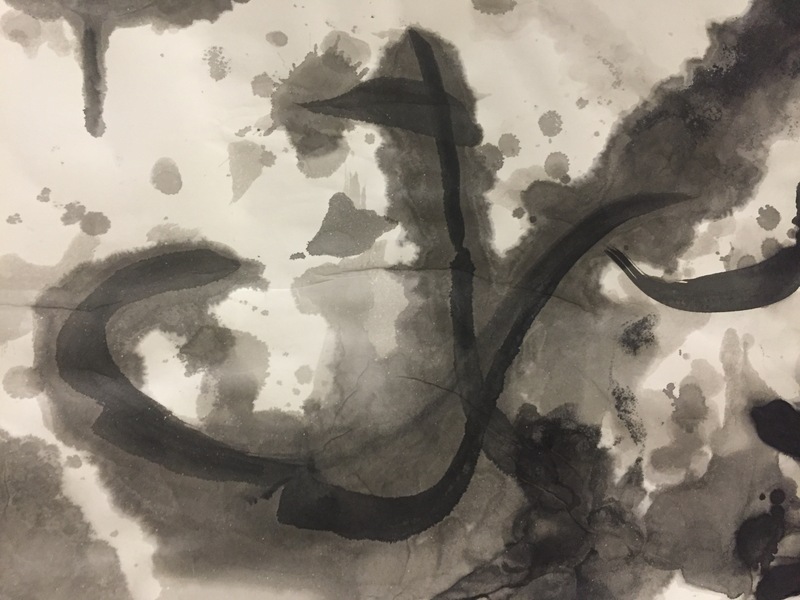 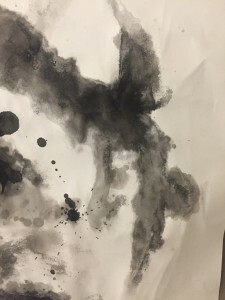 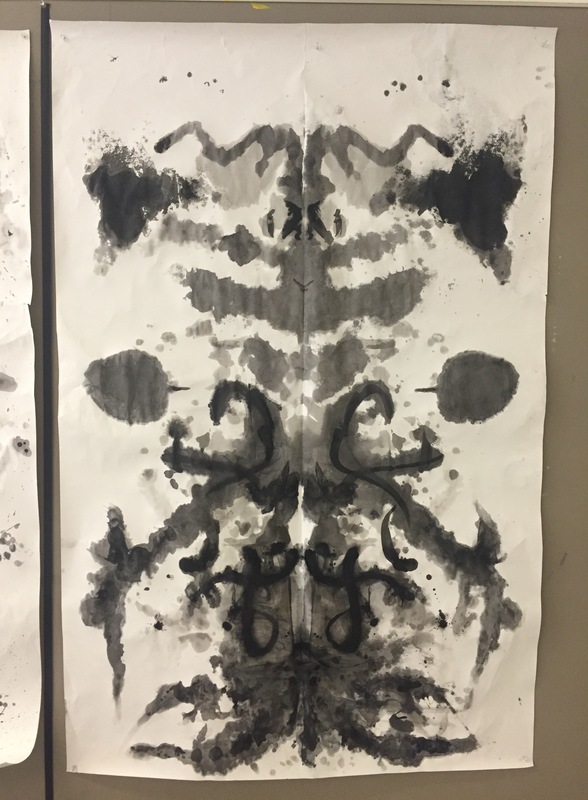 My peers and I had to test out different methods of applying the ink and different amounts of ink to make a piece that was nearly symmetrical. 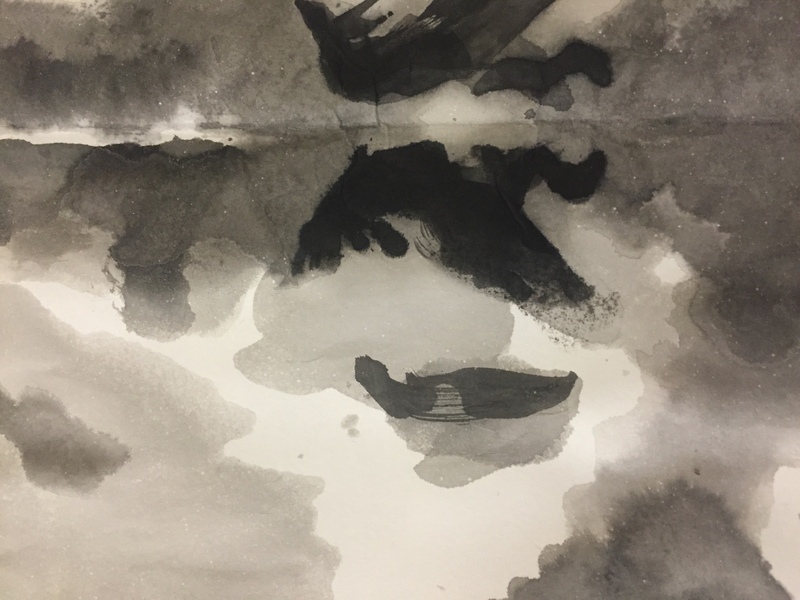 The task but difficult yet rewarding, and challenged us to work on our communication and work together to make this project. The piece is approximately 36 x 54 in. 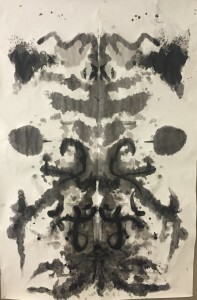 Below are seven images that show the asymmetry within the symmetrical piece.